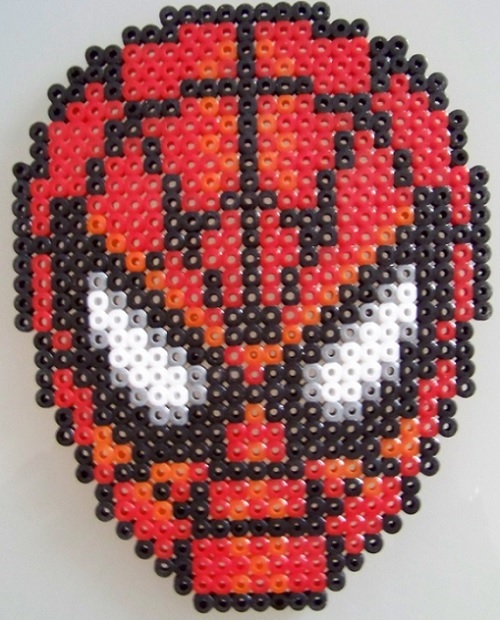 Spiderman is proving to be the most popular Super Hero Hama Bead pattern on the site right now, so here is a cool version of Spiderman’s face. TIP – Start from the middle in the middle of the 2 hama perboards to ensure it fits. What you require to make Spiderman. Colours required – Here is a list of the colours you will require to make this Spiderman Pattern and the part number of the individual coloured (1,000) packs. 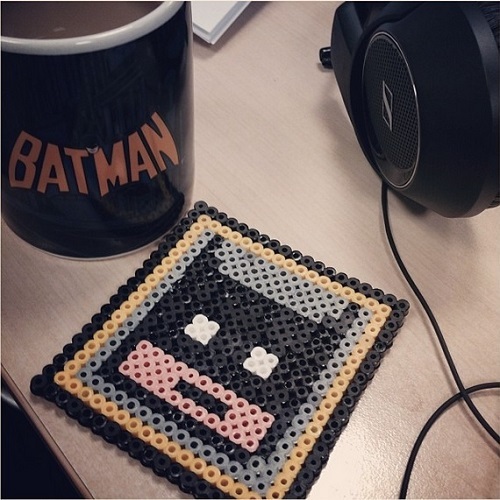 Here is our first ever Batman hama pattern. The logo looks great and very similar to the real thing as shown. Don’t forget to check out all our other Super Hero Hama Bead Patterns which includes Superman and Spiderman! What you require to make the Batman logo. Colours required – Here is a list of the colours you will require to make this Batman Pattern and the part number of the individual coloured (1,000) packs. Here is our first ever Superman hama pattern and it looks amazing. Don’t be afraid to make it bigger and pin to a white T-Shirt. What you require to make Superman. Colours required – Here is a list of the colours you will require to make this Superman Pattern and the part number of the individual coloured (1,000) packs. This is perhaps the coolest Hama Bead design we have done at home. Everyone loves Spiderman and it just so happens my daughter is learning all about superheroes at school which means more fun designs coming soon.